The 2011 Tohoku earthquake that struck Japan devastated a vast coastal region. 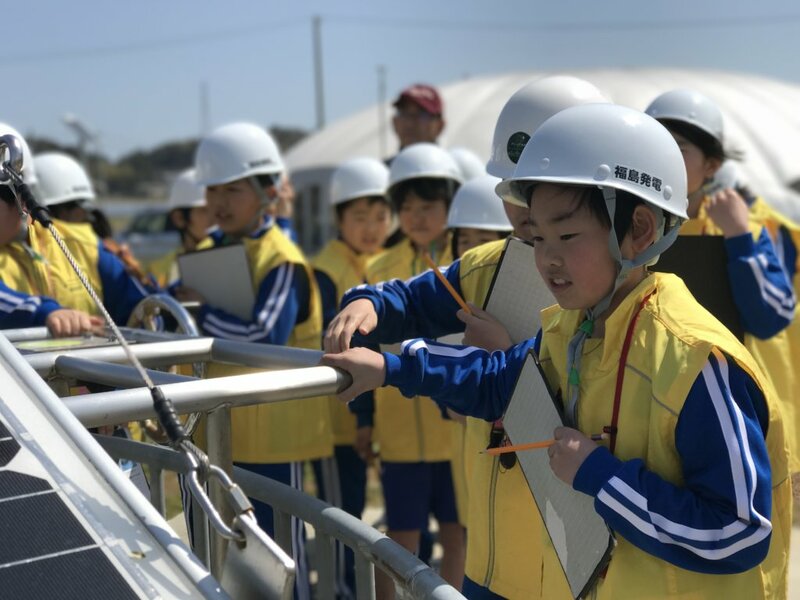 Many of the Fukushima youth feel grateful for the disaster assistance received and want to give back to society, but they need to develop the confidence and skills to be effective. 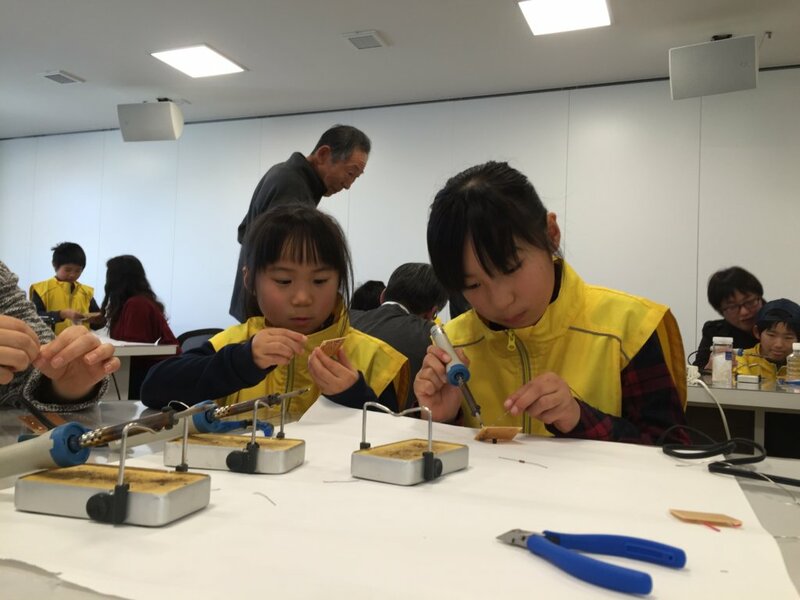 Asubito Fukushima offers opportunities for hands-on learning and the development of creative and leadership skills. 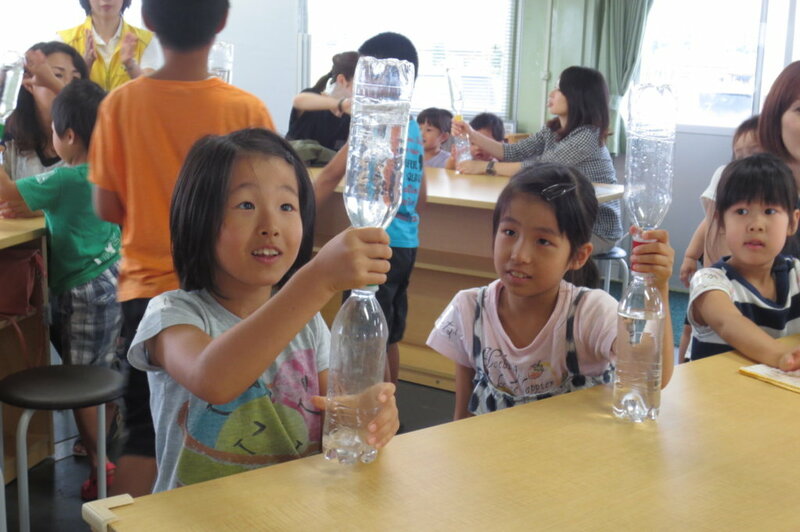 Many children have already experienced the programs. But to be sustainable these programs need stronger foundations. 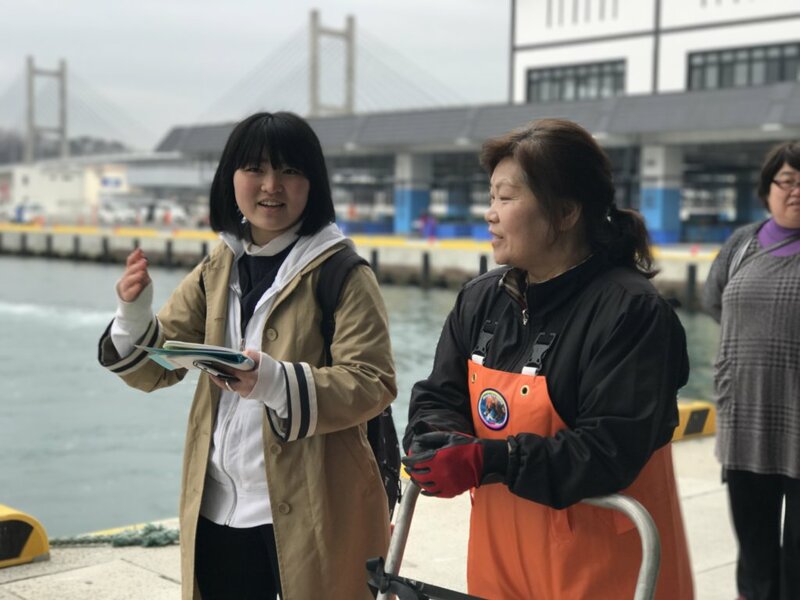 The region still faces many challenges five years since the disaster, but many young people in Fukushima feel positive hope for the future. They feel a sense of appreciation and want to give back, to serve society. They have enormous potential, but need ways to develop that potential. We have already offered programs for children and youth from primary to high school, but they are largely volunteer-driven and with limited resources they are a challenge to keep going. 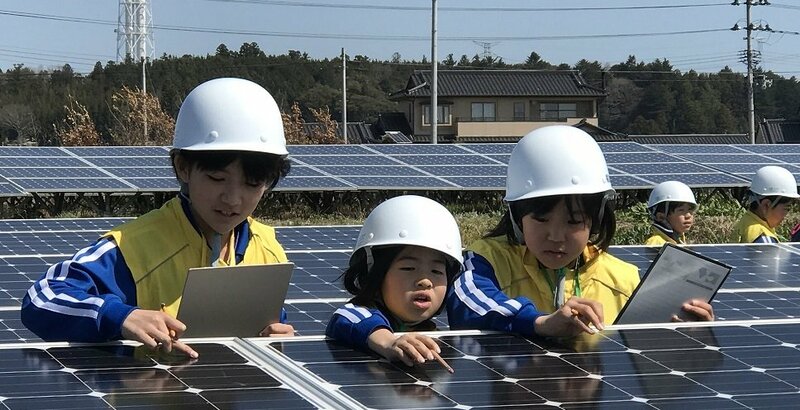 At the Minamisoma Solar Agripark, we offer primary and middle-school kids hands-on experience operating solar panels. The programs challenge their creativity, problem-solving and thinking skills. 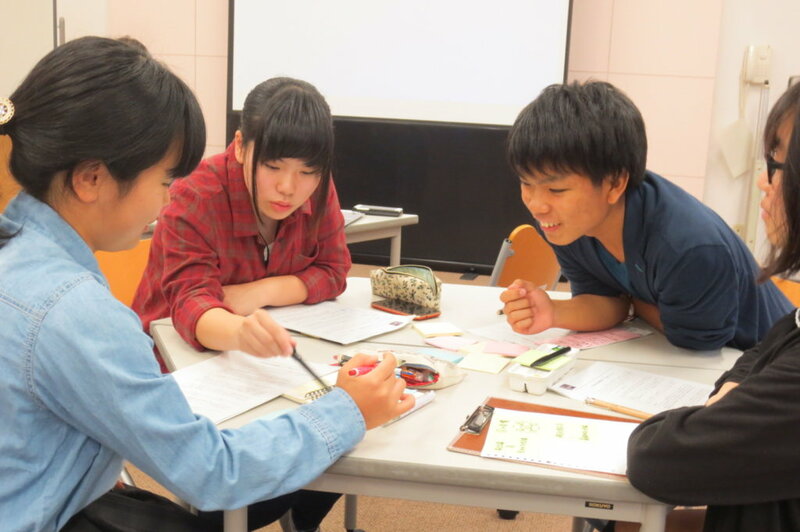 High school kids can join the Asubito Social Entrepreneur School where they investigate local issues, consider solutions, and then develop and implement business plans. Through these programs, the young people grow and learn to present their ideas with confidence. With the fundamental skills gained through our programs, the kids can develop into leaders and visionaries who can build the future of their region. They develop local pride and attachment, as well as the skills to identify problems and discover solutions. They develop the skills to turn ideas into action. 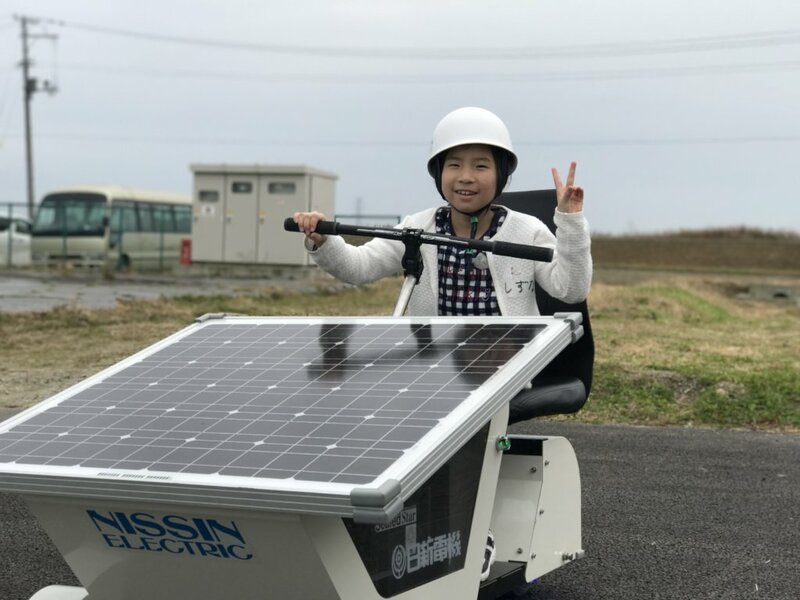 These young people who have experienced the difficulties of major natural and manmade disasters could also provide some inspiration and hope to the young in other parts of the world. will provide 4 senior high school student with Asubito Juku, a social entrepreneur school.